wastewater networks operate in various conditions. Two systems are at the core of serving these related needs. 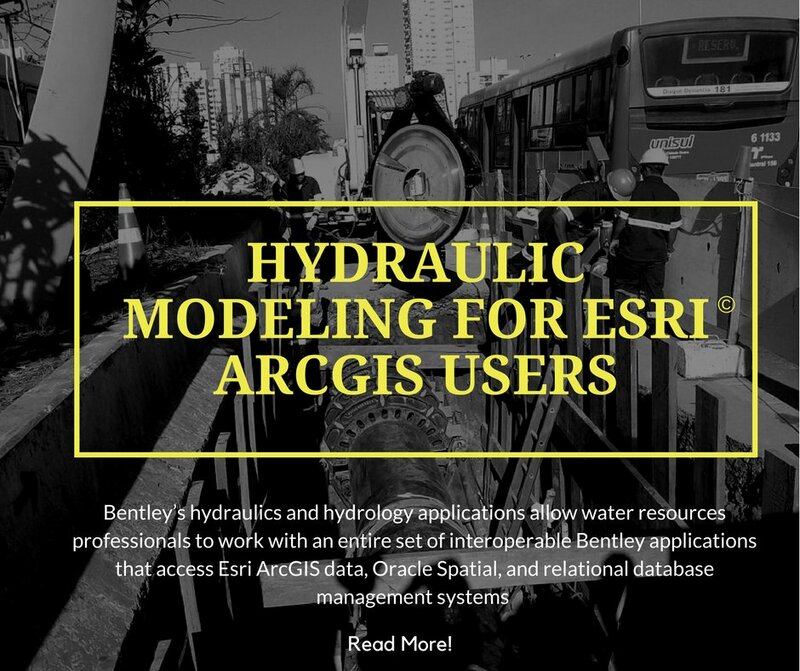 A geographic information system (GIS), such as Esri’s ArcGIS, manages all types of geospatial business data, including land use and parcel information, as well as the locations and basic characteristics of water and wastewater network assets. A hydraulic modeling system (HMS), such as WaterGEMS or SewerGEMS, provides additional hydraulic characteristics for the network elements and offers engineering insight into the complex behavior that defines how that network performs.